Australia considered being the perfect choice for the people who seek a peaceful life, advanced communication, friendly people, good transportation, outstanding health care facilities, outdoor lifestyle and steady economy. The immigrants all over the world tend to choose Australian immigration and as this nation is known to have a multicultural society. At present, due to increase in aging population and low population growth, the country is presently facing an acute skill shortage in varied sectors. Thus, to fill the vacant positions in Australia is seeking to lure the skilled professional from overseas. The federal government has initiated various immigration programs, which would be handled by a tool named as Australian skill select. Australia is also referred as Down under, it is an attractive destination for immigration. This nation does offer ample employment opportunities for the foreign nationals, thus helping them to have bright future. This nation also occupies the sixth position in term of the area. Initially, this nation was popular for offering best education with some first rate educational institutions or universities. However, this nation has emerged to be a top destination for the immigration. 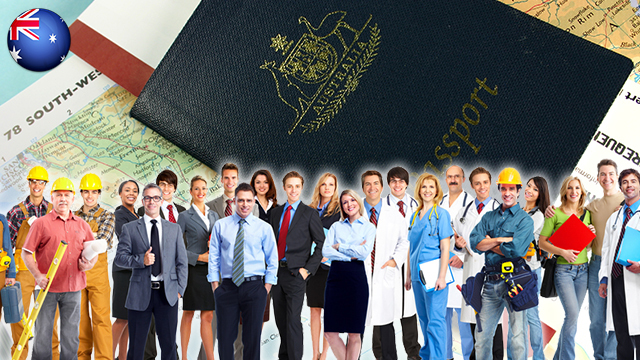 Australian skill select is an online system which was launched to handle the Australian immigration programs. With the help of Australia skill select, the government meets the country’s labor market and economic needs. This tool also helps in addressing skill shortage and allows the desired migrants to migrate and work in Australia. The foreign individuals who want to migrate to Oz under the Australia skilled immigration program must apply through the skill select. Through skill select Australia, this nation does choose eligible and skilled immigrants to grant the Australia immigration visa. All prospective candidates do require to submit) expression of interest via skill select and later they are awarded points based on varied factors such as English language, ability, age, qualification, work experience, partners skills and others. 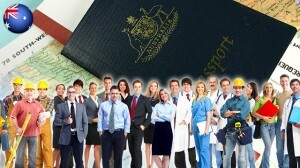 Individual must score a minimum of 60 points to migrate to Australia successfully.